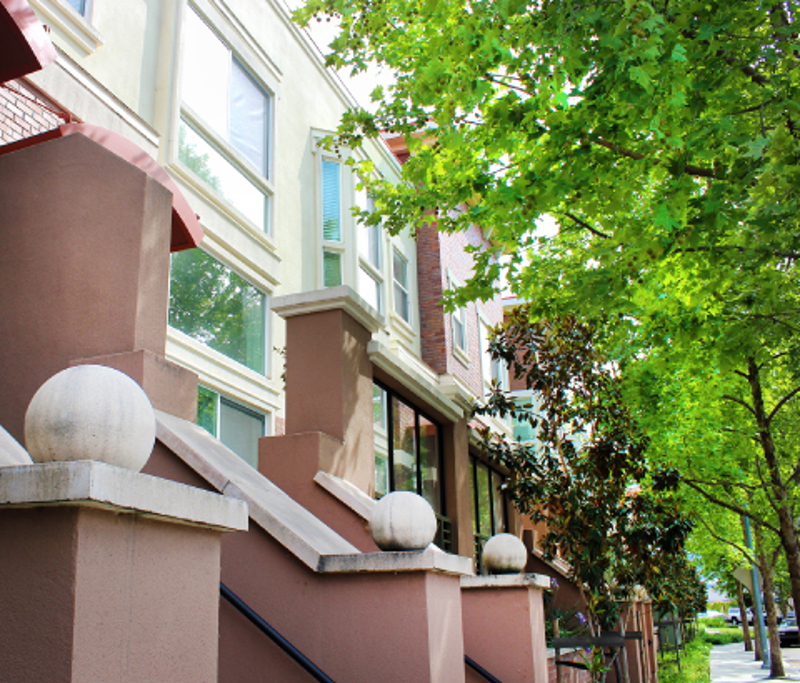 We strive to take the hassle out of owning investment property. Full Maintenance Our Full-time maintenance crew promptly handles repairs and emergencies while keeping down the expenses by eliminating costly outside contractors. Rent Collection and Eviction We take the responsibility of collecting rent from our residents. Our staff is also experienced with evictions. Rent Increases We increase rents on a regular, timely basis. We also help property owners with budget planning. Bookkeeping Our experienced staff will handle all bills including mortgages, utilities, insurance and property taxes. Complete, Accurate Records We provide our clients with monthly financial statements comprised of balance sheets, operations statements and monthly tenant updates. Resident Screening We throughly screen potential residents. Areas focused on include resident history, income, employment and personal references. We also run unlawful detainer checks. High-Occupancy Rates As part of our commitment to maximize profits for our clients, we strive to promptly fill vacant units. Helpful and Efficient Our personable staff is knowledgeable in all facets of real estate management. Remember!! We are a Real Estate Office that offers full service for Sales, Purchases and of course Property Management. We tailor our service to meet the needs of each individual client. Contact us to discuss a personalized management plan at (510) 451-7197.